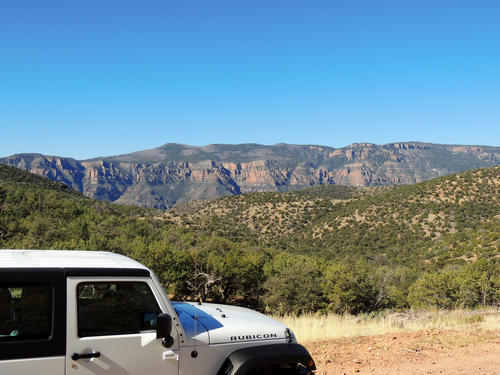 A very enjoyable back country Jeep trail from SR 288 (Young Road) just north of Roosevelt Lake back to SR 288 north of Young. 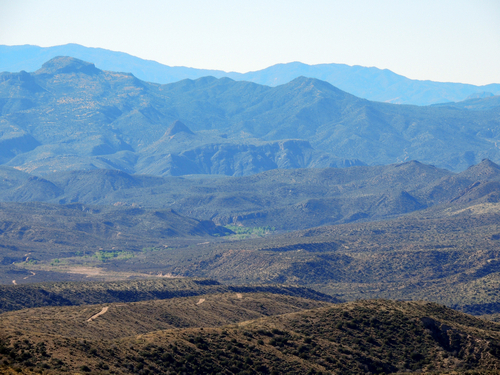 This trip stays east of the Sierra Ancha Wilderness and skirts the edge of the Apache Reservation. 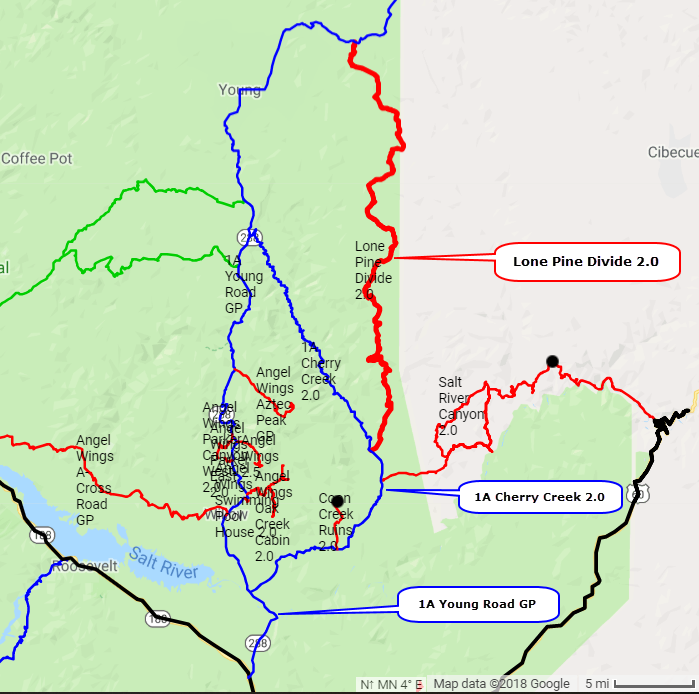 16 miles on the Cherry Creek Road then 40 miles on Forest Service Road 202, passing over the Lone Pine Divide. Easy road with a few rough stretches. It will not take as long as you might think. 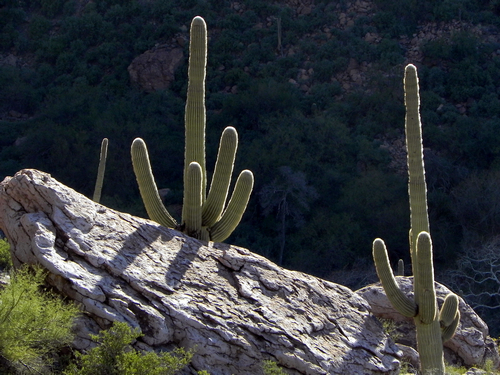 The Cherry Creek Road is in the higher elevations of the Sonoran Desert, so still has plenty of saguaro. FS 202 rises quickly and soon leaves those behind. These fairly open, desert-like, conditions continue for several miles until reaching Lone Pine Divide. 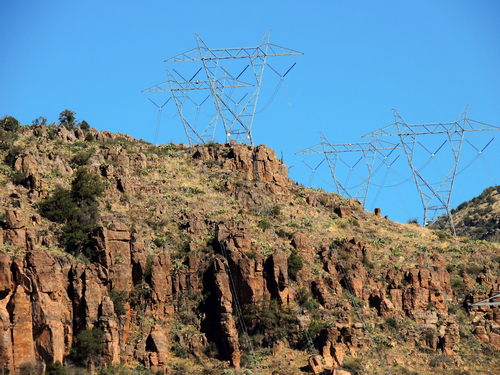 The road is frequently close to a double transmission line. 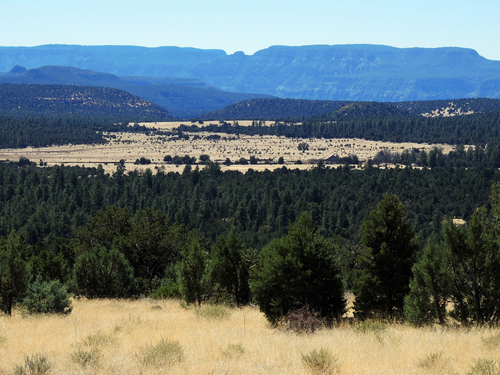 After the Divide the vegetation is juniper and oak with large grassy openings. 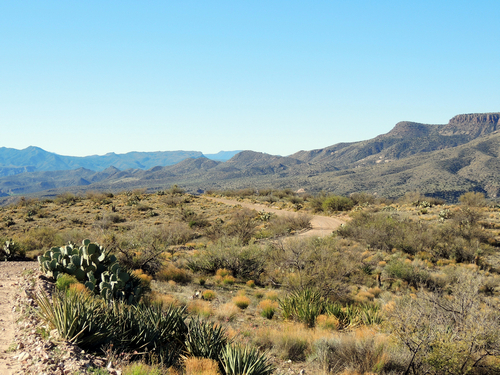 This middle part of the trail has extensive history of asbestos and uranium mining. 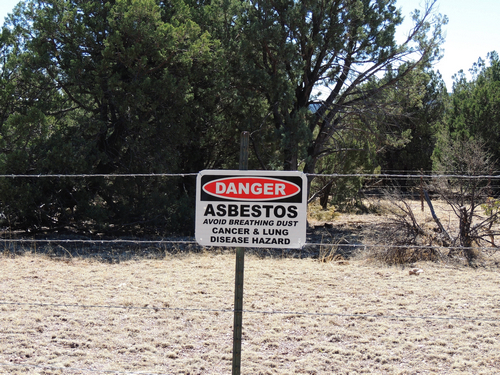 A signed fence surrounds one of the old asbestos mines. 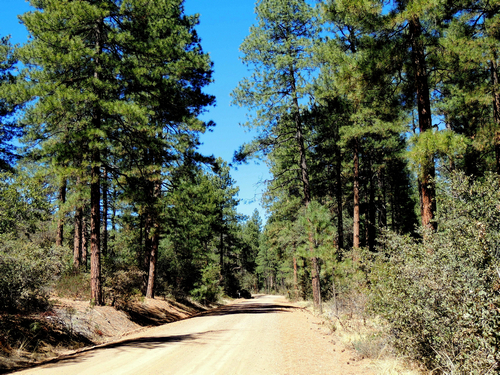 The northern, still higher, part of the trail is in Ponderosa Pine.